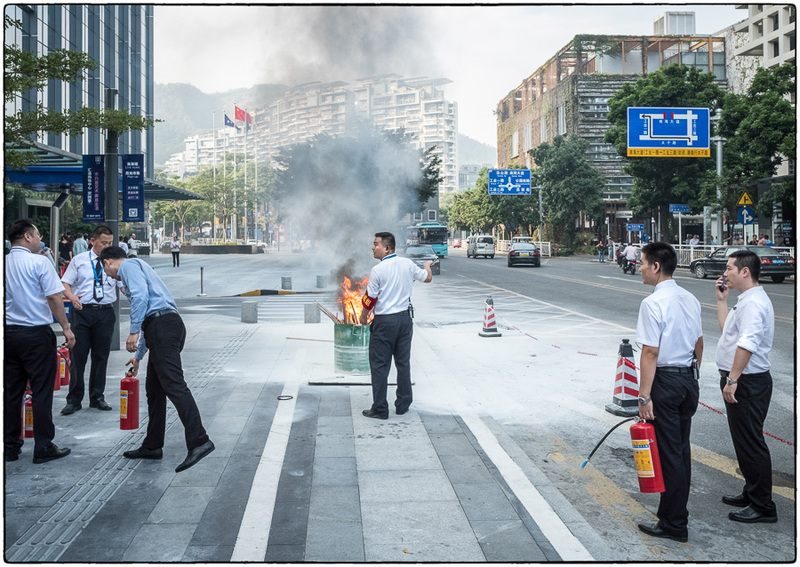 I use Shenzhen as my pivot point as I travel to other cities in China on business. 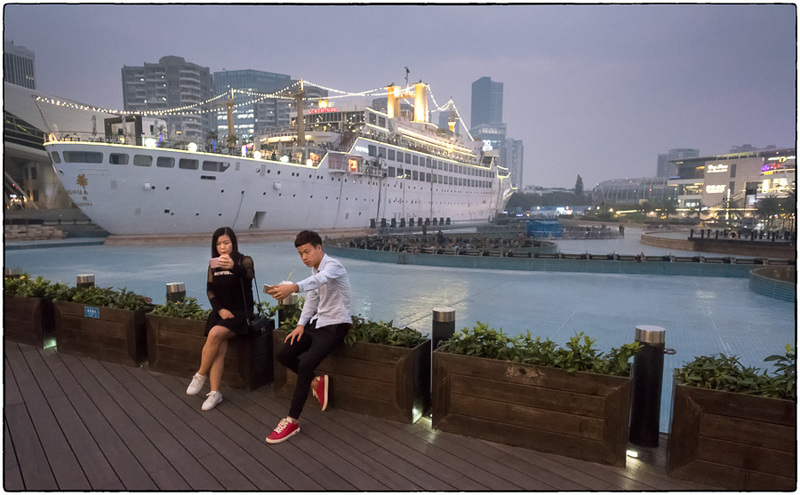 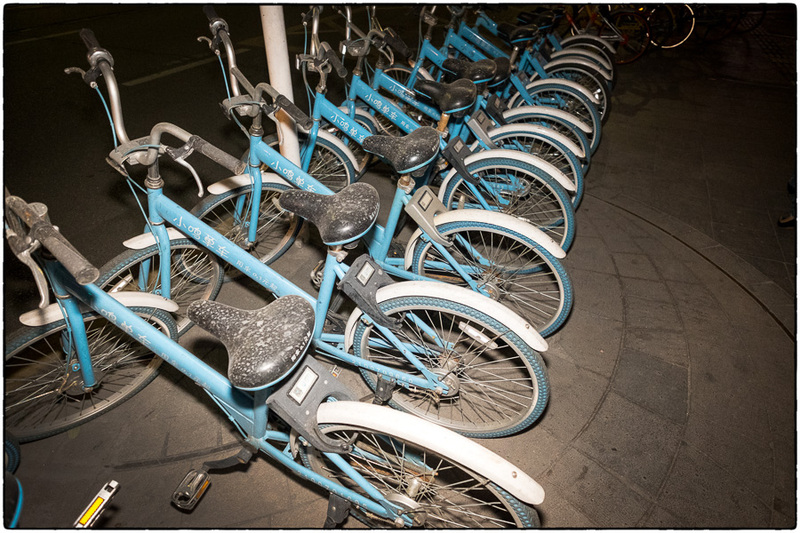 The Shekou area is very western and very comfortable on the weekends. 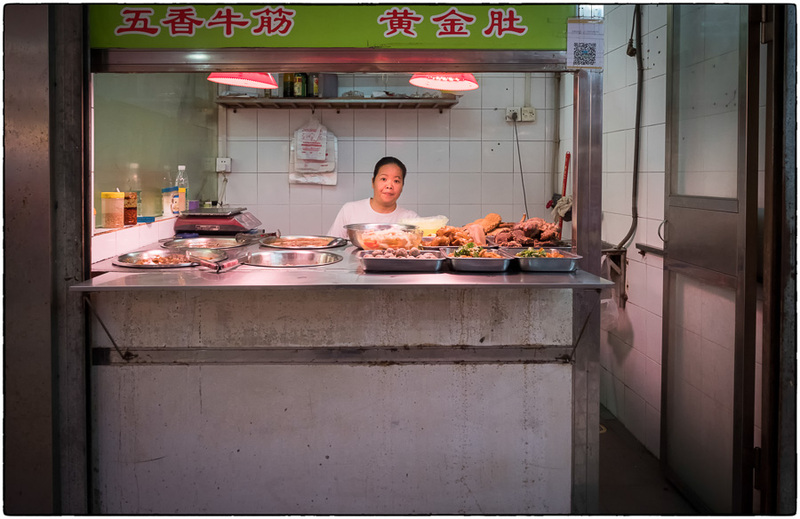 The food is great and the beer is cold. 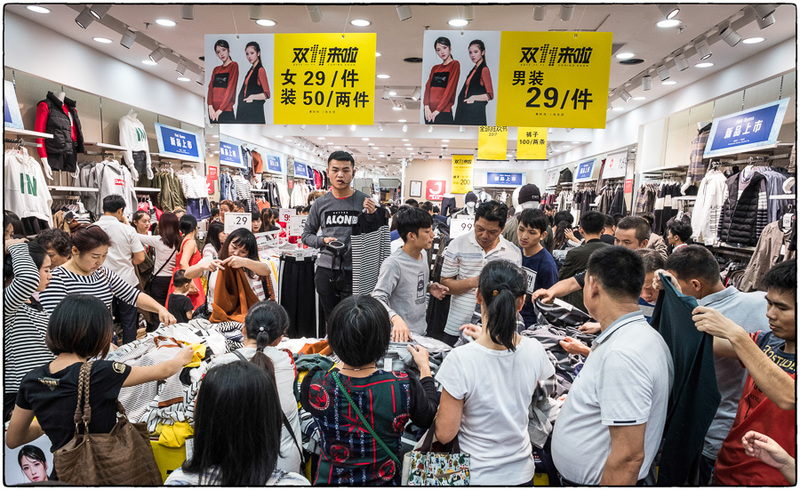 My trip overlapped with 11/11 – or “Singles Day”, China’s annual version of Black Friday. 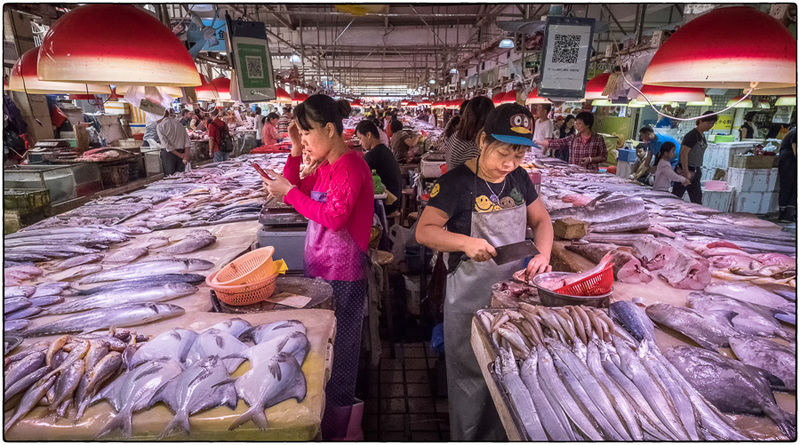 It’s become a huge online shopping experience but also occurs at retail stores. 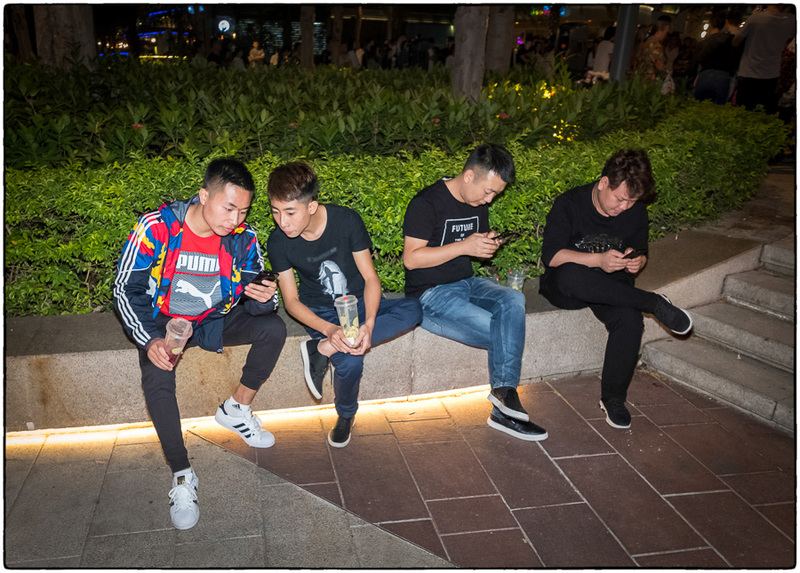 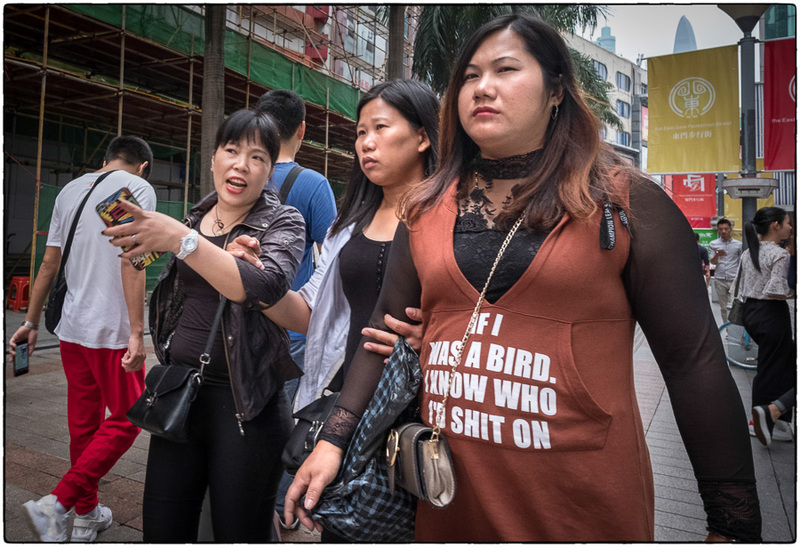 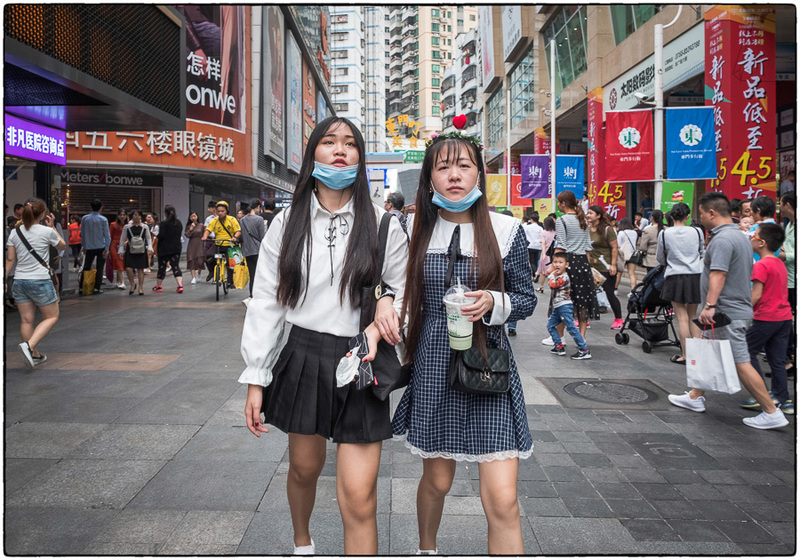 I went to the busiest area of Shenzhen to photograph the crowds and wasn’t disappointed. 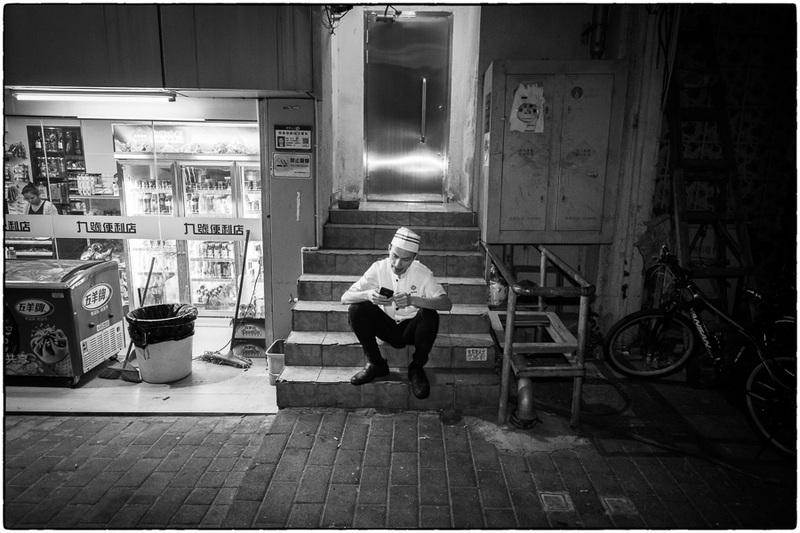 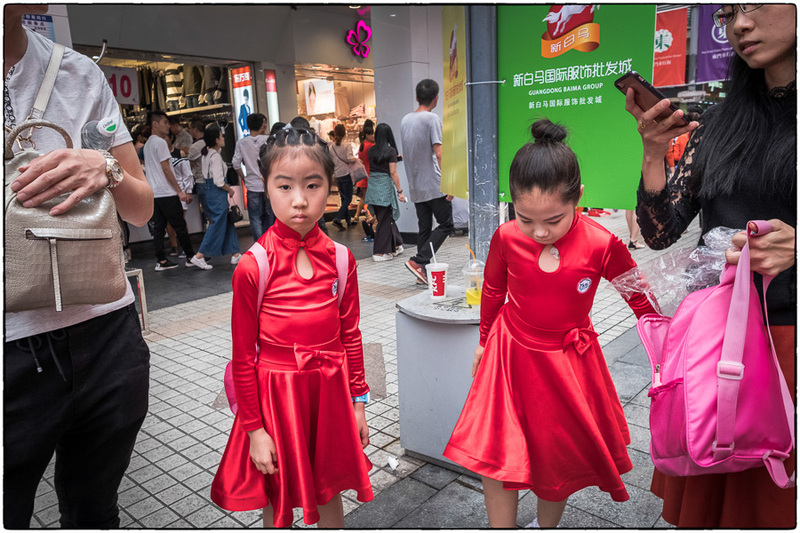 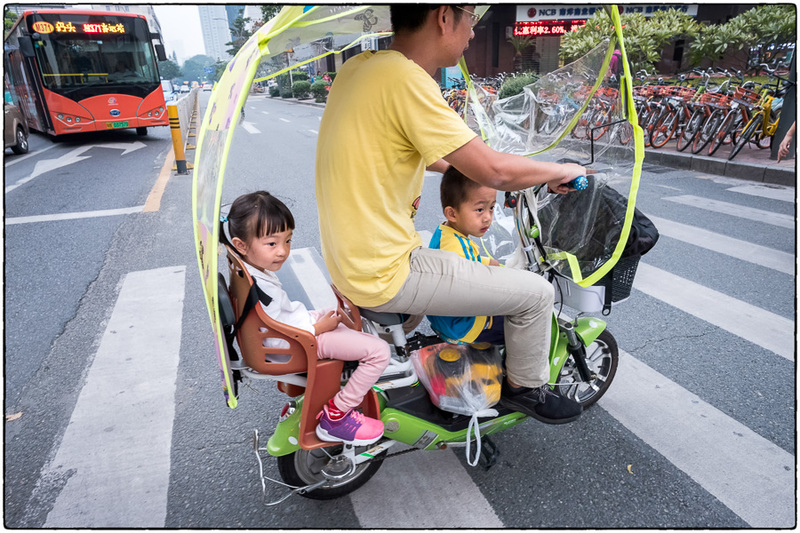 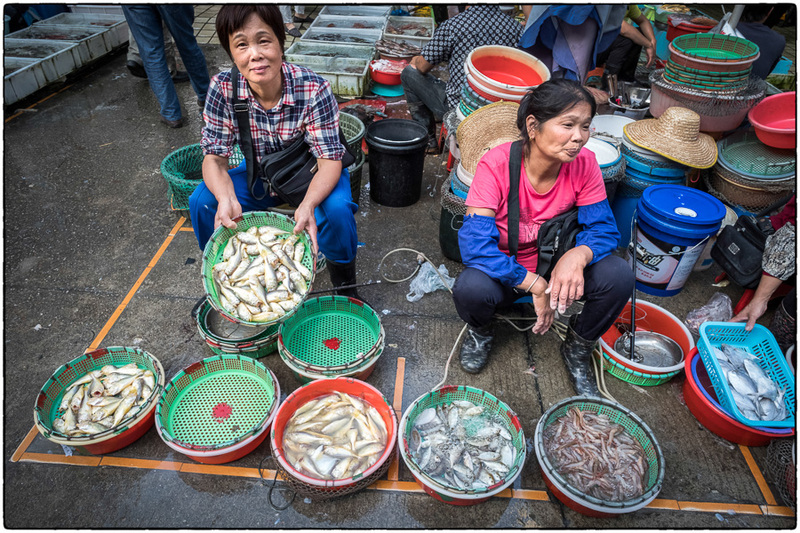 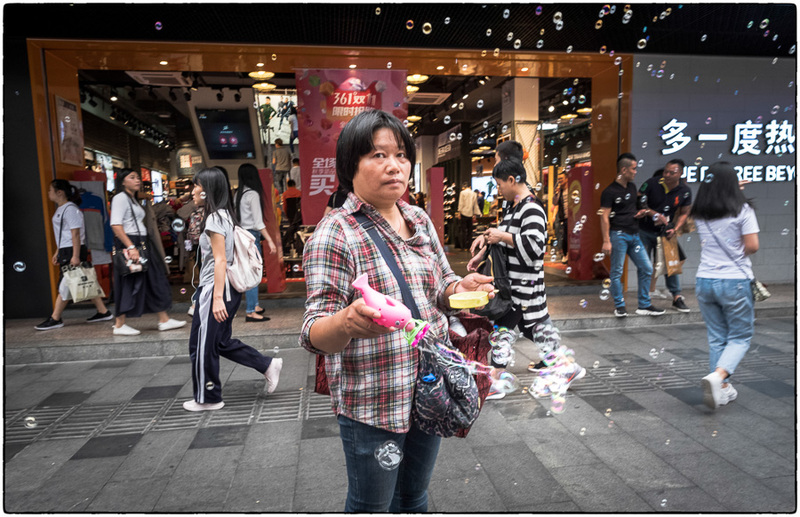 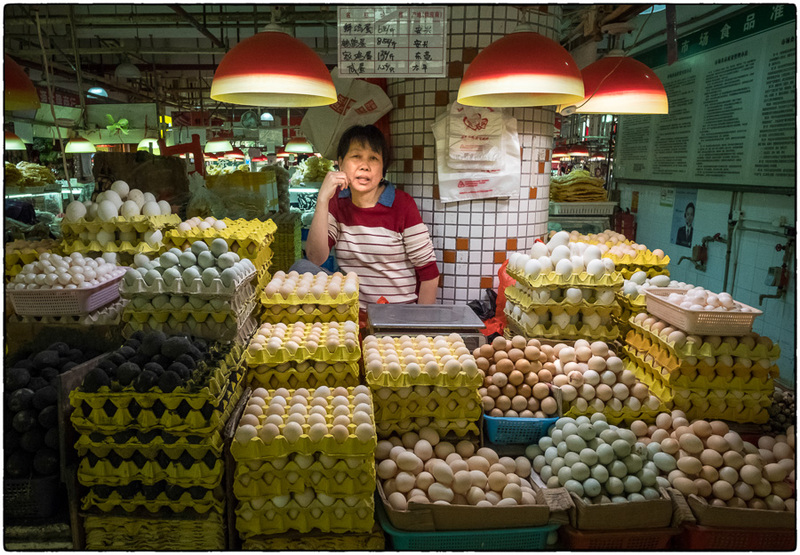 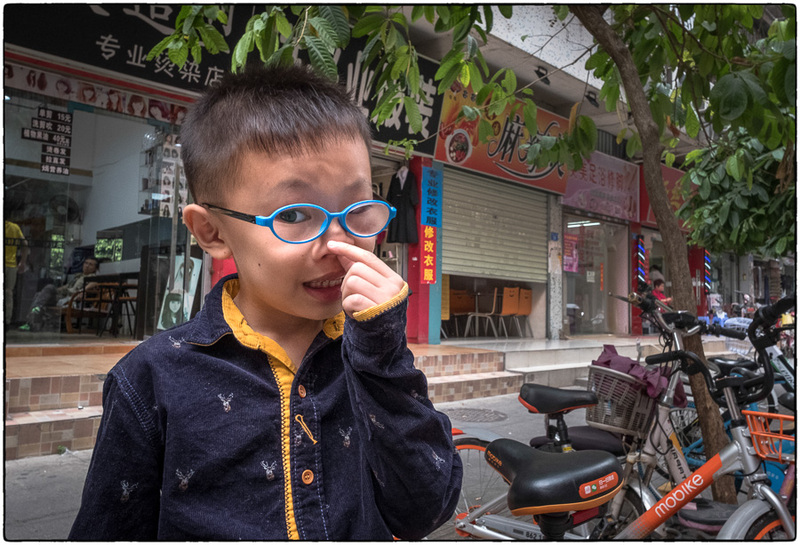 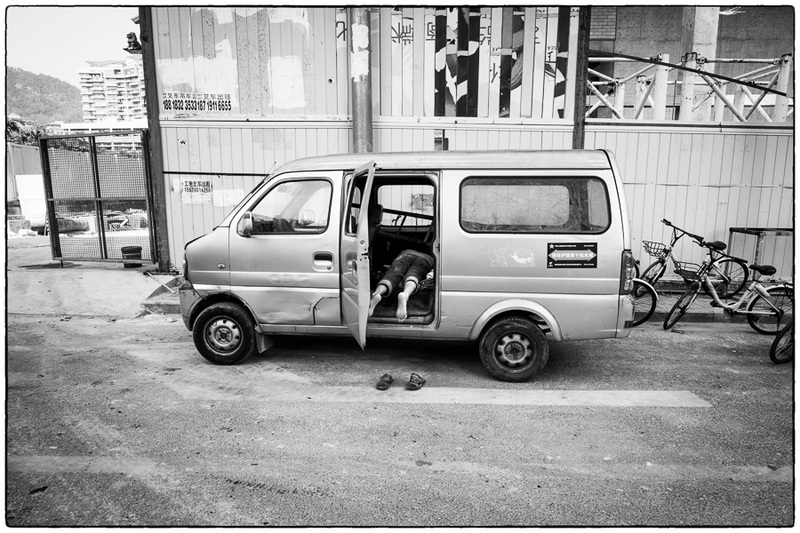 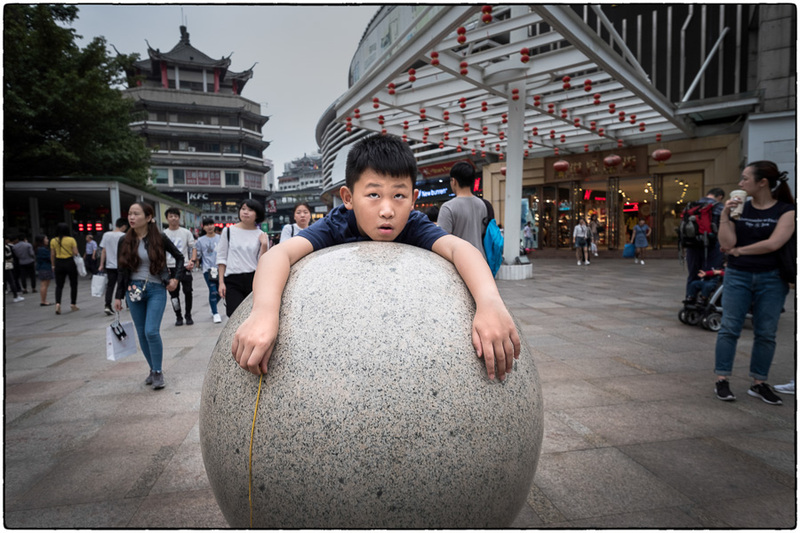 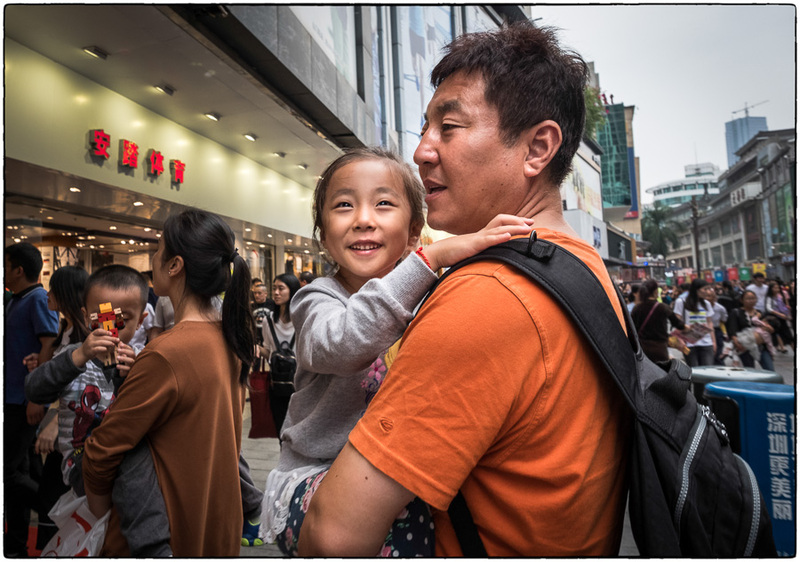 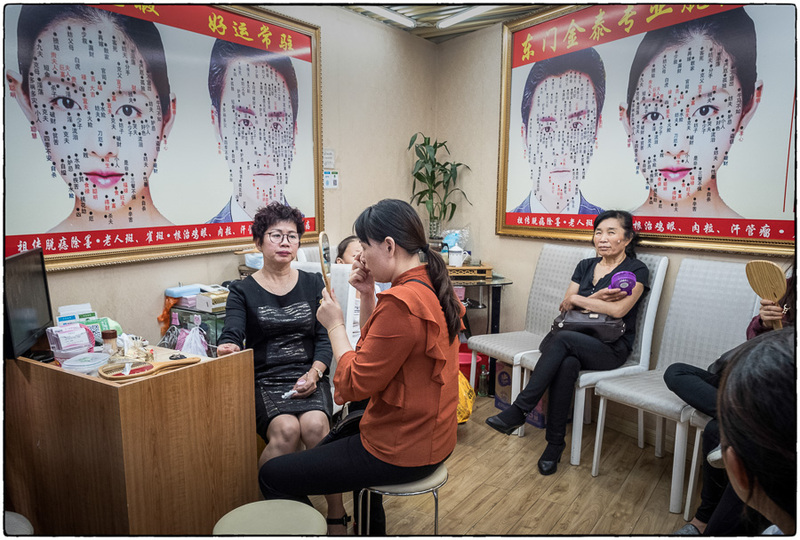 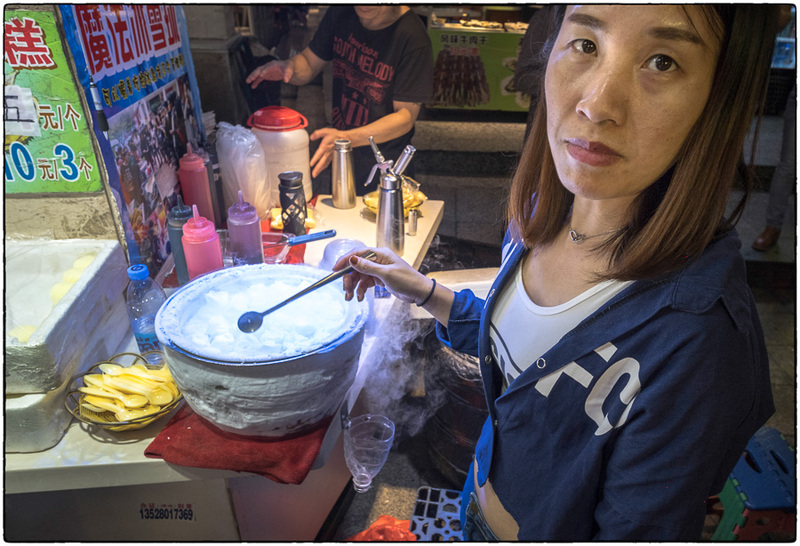 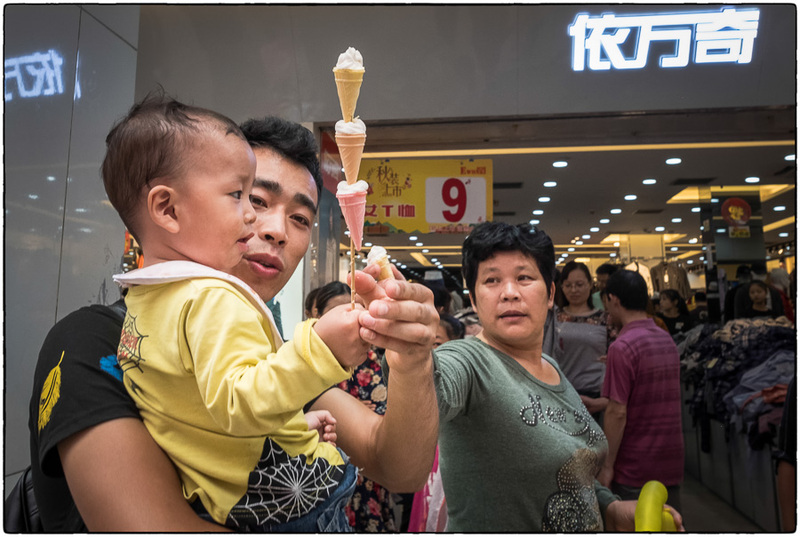 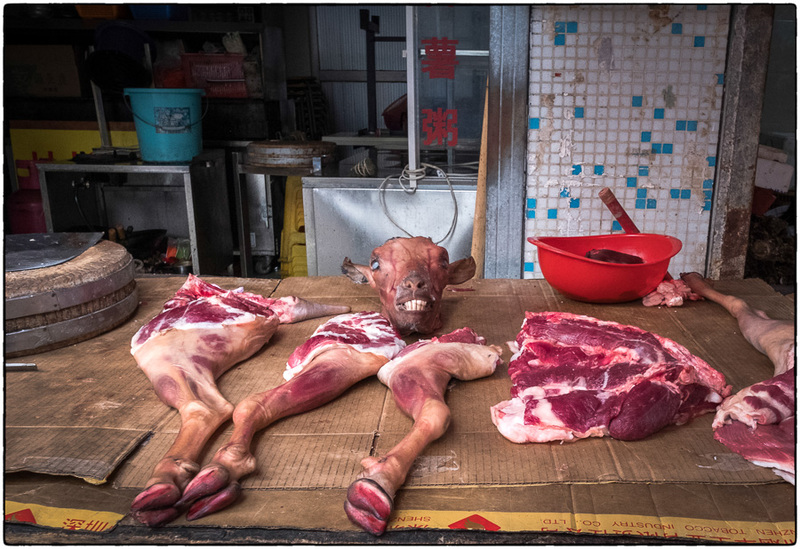 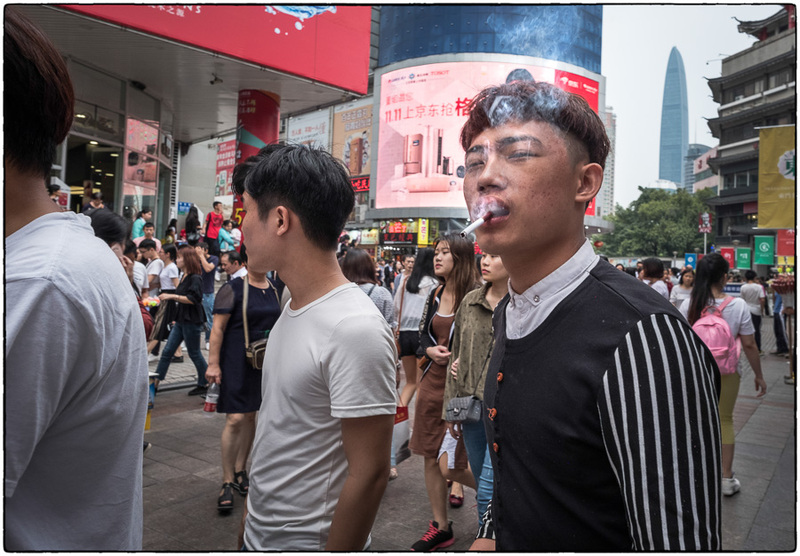 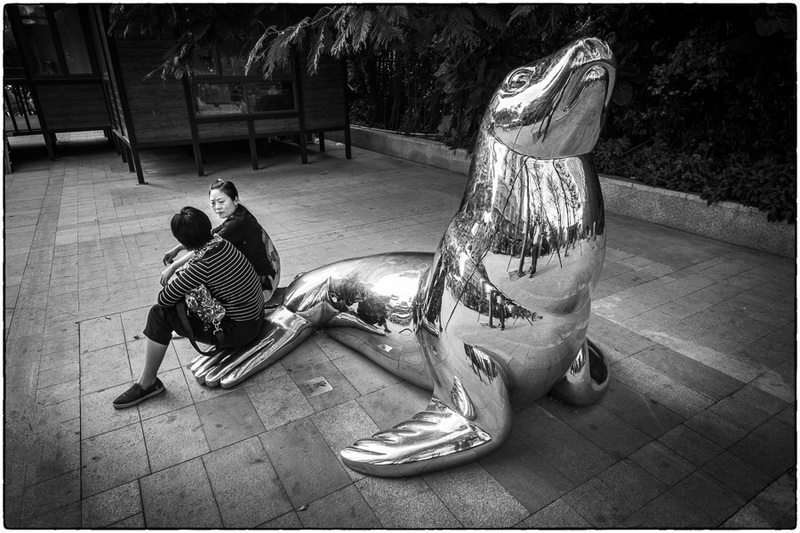 November 19, 2017 | Filed under China, Kids, Old People, Portraits, Really great shots, Shopping and tagged with China, kids, Old people, portrait, Shenzhen, Street food, Street photography.